Religious organizations would feel that if they are forced to pay taxes, then they should also have a voice in government, since they are affected by government regulation. 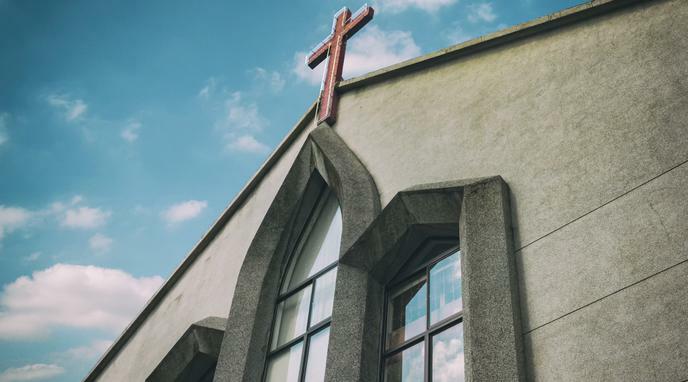 If the churches were to be taxed, this could lead to public outrage as it conflicts with public interest. It would be in the government's interest to avoid this and support public interest. Religious organizations do have somewhat of a voice in government: every member of that organization can vote a certain way, which can carry a large swing. Many politicians are members of religious organizations as well, which can have a gigantic influence on political moves by that politician.